Not even an arctic freeze on Wall Street can compete with the warmth of Greece's economic compromise. 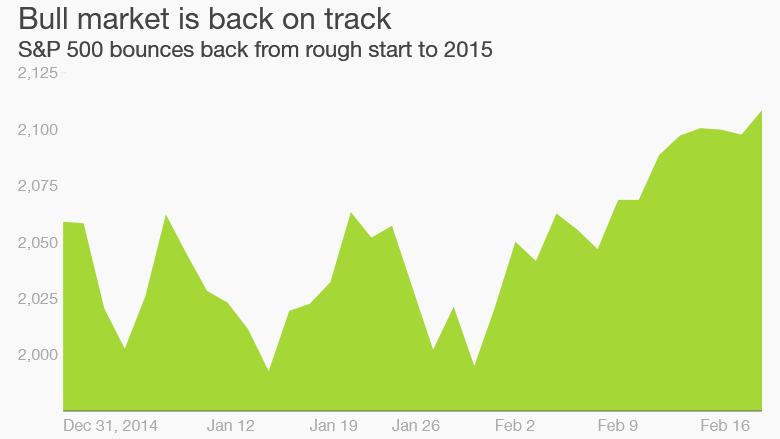 After a challenging start to the year, the stock market appears to have gotten back on track. The latest evidence came on Friday as U.S. stocks zoomed to all-time highs in response to a deal to keep Greece in the eurozone, at least for the next four months. The Dow popped 155 points and notched its first closing high of 2015. The S&P 500 also landed in record territory and both indexes are now up about 2% on the year. The party also extended to the tech world as the Nasdaq notched its first eight-day win streak in a year. The index is now less than 1% from the 5,000 level and is quickly approaching its own all-time highs. Greek party: Investors can thank Europe for Friday's strong performance. Stocks gathered momentum midday as signs emerged that Greece was finally on the verge of reaching a compromise that would prevent a calamitous exit from the eurozone. While Wall Street didn't appear to be overly concerned about a Greek exit, the prolonged political situation did not inspire confidence among investors. Fears about how Greece would stay in the currency bloc resurfaced after the anti-austerity Syriza party gained power in late January. But after weeks of haggling and public posturing, Greece's creditors confirmed late Friday the two sides reached a four-month extension of the bailout. That's great news for Greece because the country was quickly running out of money and risked a collapse of its banking system. European stocks were closed when the deal was reached, but an exchange-traded fund tracking Greek stocks -- the Global X FTSE Greece 20 ETF (GREK) -- soared 11%. 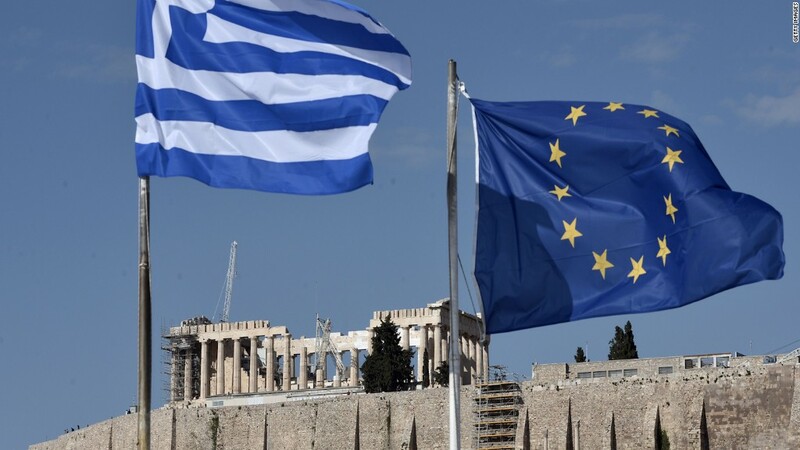 "This deal temporarily eases tensions and gives Greece breathing room to negotiate long term-debt relief," said Jay Jacobs, a research analyst at Global X Funds. Now what? 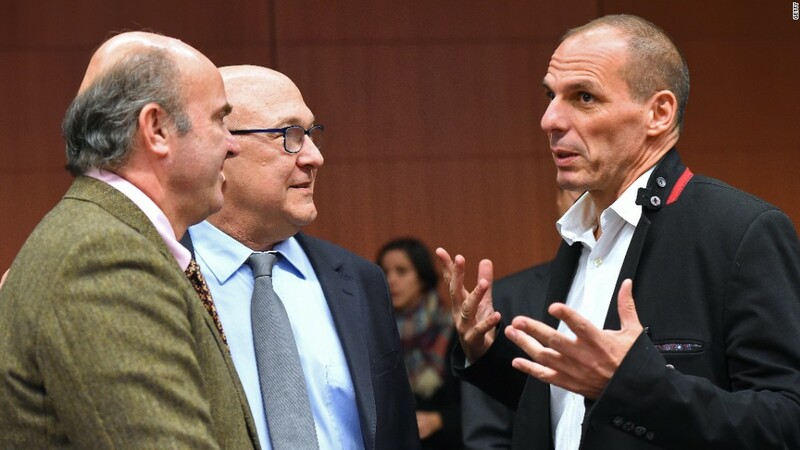 However, the compromise requires Athens to submit details on certain reform and budget moves it plans to take by Monday. And it's important to remember this is only a four-month deal. That means it could merely set the stage for another crisis in June. For now, U.S. investors can turn their attention to matters far closer to home. Next week Janet Yellen will be in the hot seat as the Federal Reserve chief testifies on Capitol Hill on Tuesday and Wednesday. Investors will comb through Yellen's comments for signs on when the Fed may pull the trigger on its first rate hike since 2006.